مجموعه تست سری AC / DC سری GDYD-A دستگاه های آزمون ولتاژ اتوماتیک با عملکرد پیشرفته است. این مورد برای انجام آزمون قدرت دی الکتریک تحت ولتاژ نامی برای انواع تجهیزات الکتریکی، اجزا و مواد عایق مورد استفاده قرار می گیرد. 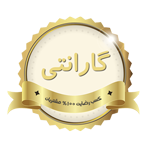 این نقص های خطرناک را بررسی می کند که تجهیزات الکتریکی را دچار عیب کند. 7-inch color LCD screen, with PLC automation control. Voltage, LV voltage, LC current measured at the same time, with high precision sensor and high performance collection chip. Automatic mode and manual mode for option. Display HV voltage, LV voltage, LV current, time and withstanding result. Over-voltage and over-current protection. 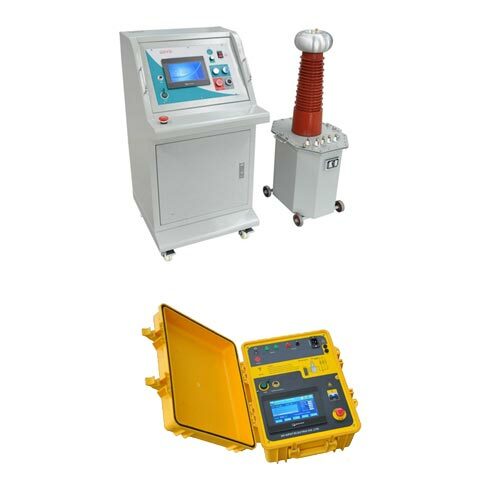 Output voltage, HV current upper limit, LV current upper limit and timing can be set. Zero-starting function. Test can be proceed after the voltage is back to zero. Store up to 8000 pcs data in 3 months. It has USB port to upload data to USB disk. When setting voltage is arrived, it will timing automatically. After timing, voltage will be back to zero. When the LV current is over setting value, the voltage will be cut off automatically and it will be back to zero. When the HV current is over setting value, the test object will be cut off and test can be proceed continuously. With anti-interference ability, suitable for electromagnetic environment. With wheels for both control unit and HV unit, easy to move.